Request a cleaning online today! 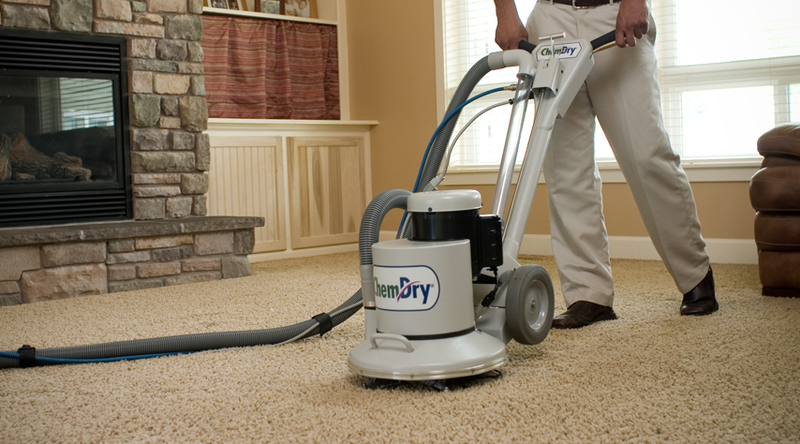 Chem-Dry, the world's leading carpet cleaner, uses a green-certified solution and the power of carbonation to deliver a deeper, healthier carpet cleaning. Chem-Dry's primary solution, The Natural®, doesn't contain any detergents or harsh chemicals so it's safe and non-toxic for your family and pets. And because our process uses 80% less water than steam cleaning, your carpets will dry in 1-2 hours, not 1-2 days. Learn more or call us for a free quote. The workers were very efficient and courteous to our residents.